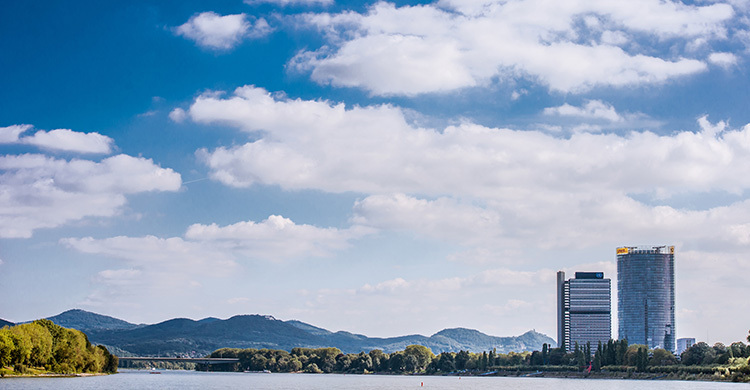 Bonn, 27 March 2019 - The 15th Meeting of the AEWA Technical Committee is scheduled to take place in Bonn 9-11 April, the first time since last year’s 7th Session of the Meeting of the Parties (MOP7) in Durban, South Africa. As well as taking reports form the Secretariat and Regional Representatives, the Technical Committee will be electing its officers for the period 2019-2021, including a replacement for the outgoing Chair, Dr Saulius Svazas of Lithuania, who stepped down at MOP7 after concluding his two terms as member of the Committee. The TC will also be reviewing its Work Plan covering the same period and will be planning out in detail its implementation. The Work Plan is divided into eight sections, each dealt with by a dedicated Working Group. The meeting will be attended also by a variety of observers and invited experts who are involved in the work of the Committee and the implementation of its Work Plan. This meeting is a significant event as it launches not only the implementation of the TC Work Plan for the period 2019-2021 but also many tasks of the newly-adopted Strategic Plan that trigger the implementation chain leading to delivery against targets set for 2027.